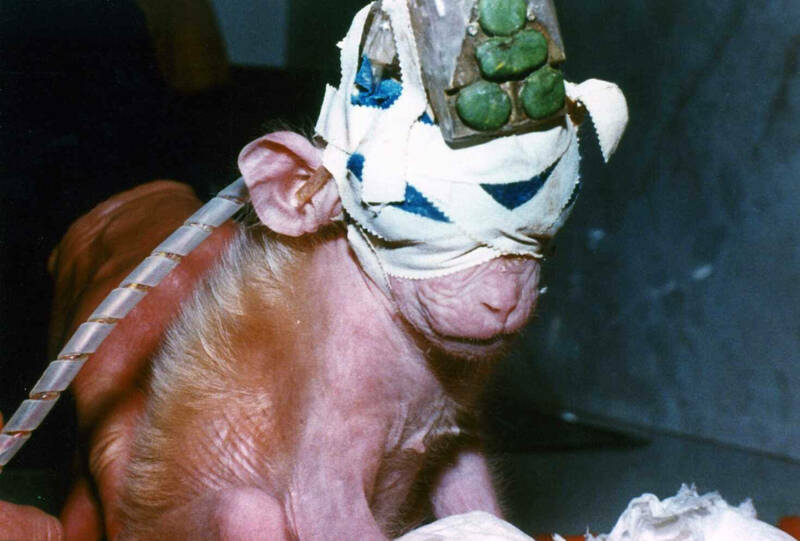 The use of non-animal tests to assure consumer safety has followed an upward trajectory for at least the last 20 years and that trend has accelerated as countries around the world move to prohibit the use of animal tests for cosmetics. 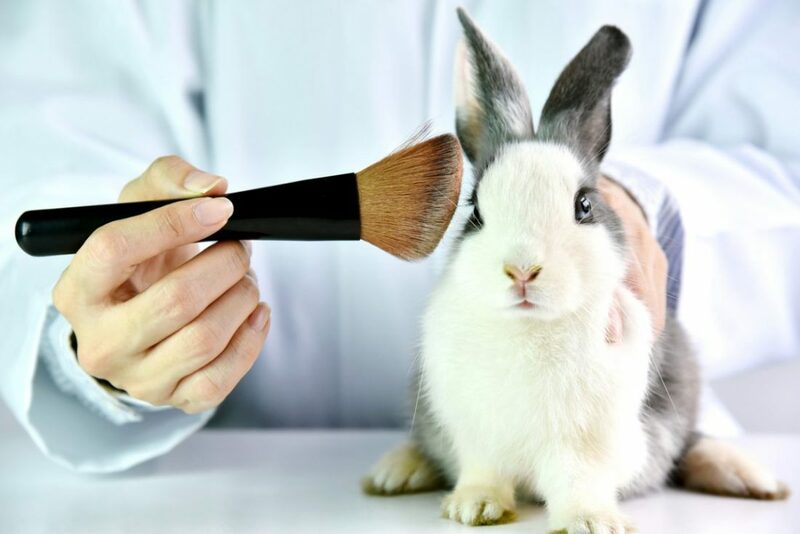 The most significant boost to this trend is the closing of the European market to animal tested cosmetics which came into force in March of 2013. London-based Cruelty Free International was instrumental in ushering in the EU ban and has since been working around the globe to see other countries match this progress. Many countries including Norway, Switzerland, India, Guatemala, Turkey, and Israel have enacted laws that mirror those of the EU and in Canada, Australia and Brazil legislation has moved or is moving respectively through national legislatures.In the U.S, there were high hopes when the Humane Cosmetics Act was first introduced in March 2014 by Rep. Jim Moran (D-Va.). After his retirement, the enthusiasm continued when it was introduced with bipartisan support led by Reps. Martha McSally (R-Ariz.) and Don Beyer (D-Va). Despite support from over 150 cosmetic companies and 175 cosponsors, the bill has yet to receive a hearing.